Raw Milk. Grass Fed Beef, Organic Pork. Denver, Boulder. 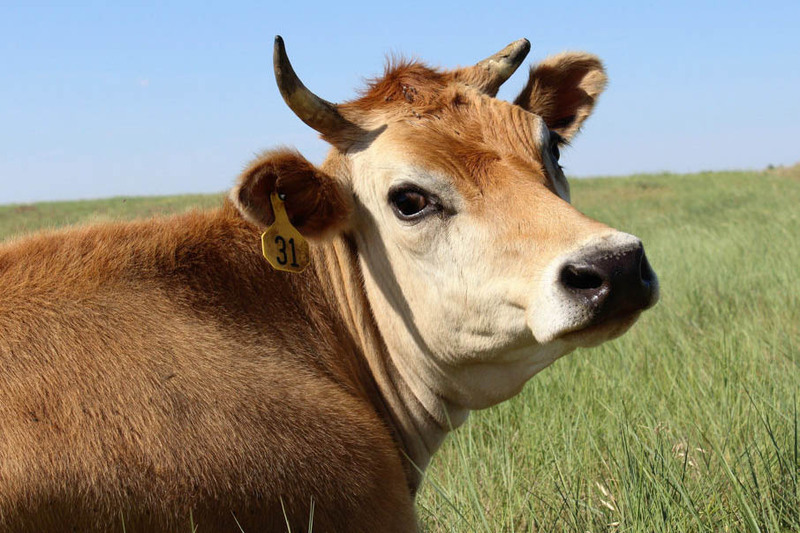 Find out how you can become a member to purchase raw milk and own cow shares. List of all Colorado locations to pick up your raw milk and other products. We sell more than raw milk! Find out about all the farm products we have to offer. Ready for raw milk? Start the step-by-step sign up process. We have been aiming for the pinnacle of milk safety and nutritional quality since 2005. 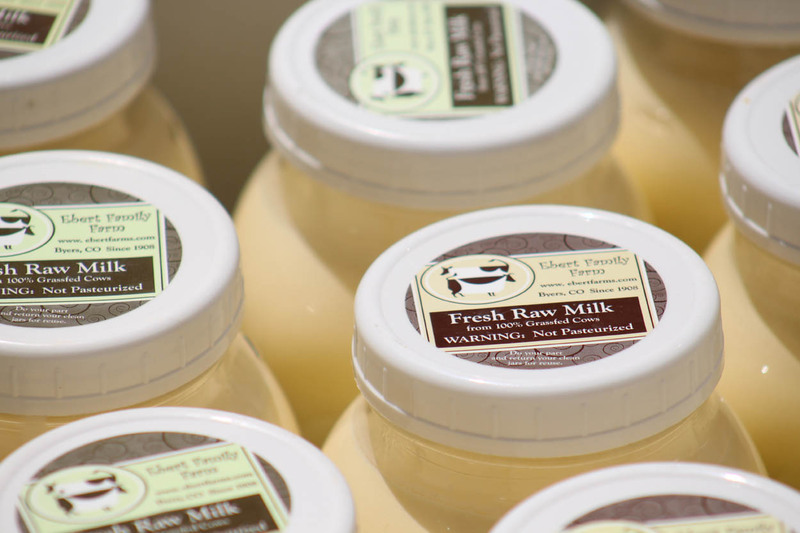 We believe in striving to produce the safest and most nutritious raw milk available. We have set ourselves apart by being a dairy that follows organic practices and chooses to feed zero grain, while rotationally grazing on native grass pasture. Therefore, we only milk once per day. Milk production is much lower, driving the price for milk up, but the cows are healthier and happier. Taste the difference yourself when you have a glass of our clean, delicious milk. 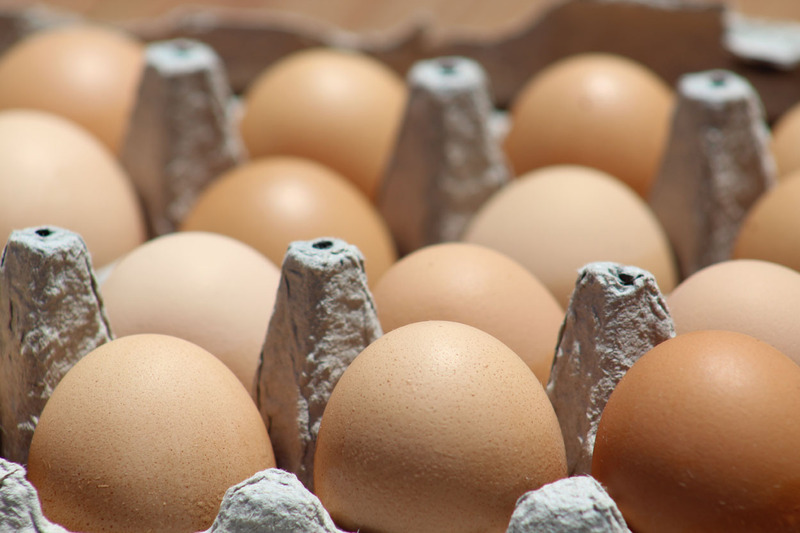 We offer the highest quality grass fed unpasteurized raw milk, grass fed beef, pastured pork and eggs from organically fed chickens. 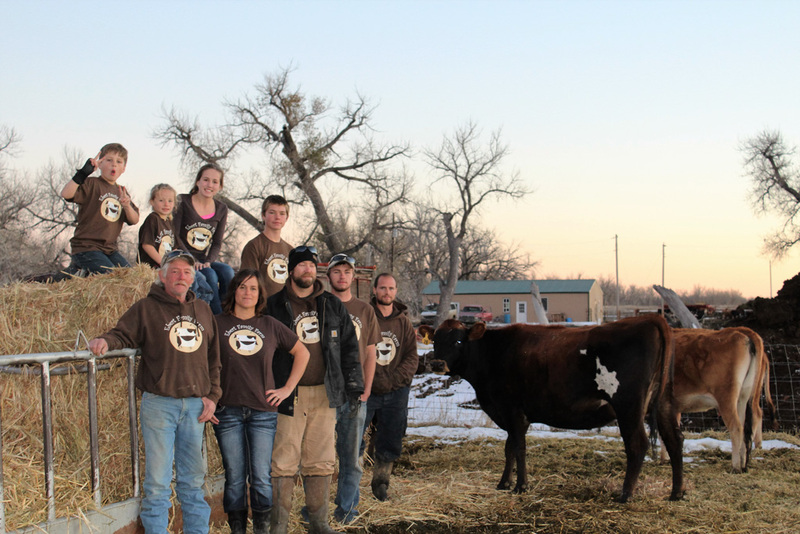 Our herd shareholders pick up their milk and other products from distribution sites around the Denver Metro area, and in Conifer, Castle Rock, Boulder, Longmont, and Loveland. We also serve the towns of Aurora, Wheatridge, Highlands Ranch. Beef and pork are available to the public by the quarter, side, or whole. Raw milk is milk that has not been processed via pasteurization (heating) or homogenization. 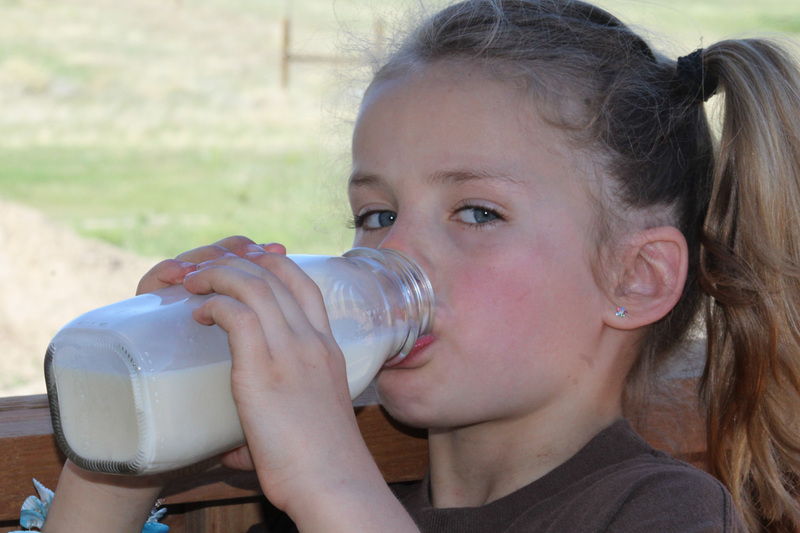 The pasteurization process destroys most of milk’s nutritional value. Raw milk is very different from pasteurized milk. Raw milk is full of healthy enzymes, and its protein, fat, carbohydrates, vitamins, and minerals are very “bioavailable” to the body — that is, it’s easily absorbed and made use of by the body. We raised our kids on Ebert Farms milk. And now, two empty nesters, we continue to make our cultured milk and cream—kefir, buttermilk, sour cream, creme fraiche, and butter—from their exquisite product. Before signing on with the Eberts, we tried other raw milk dairies. Frustrated with the lack of communication and customer service, we turned to Ebert Farms. They have gone out of their way to accommodate our deliveries, concerns, and requests. They work hard to heroically provide one of the foundational whole foods sorely lacking in our marketplace. And they stay true to holistic farming and dairy practices on their rich 800 acres of beautiful soil. That’s integrity at work. And it’s priceless. Ebert Farm’s Raw Milk, Raw Butter and Yogurt gave me incredible nourishment through two beautiful pregnancies and immeasurably helps my husband with his autoimmune disease. If you’re a fan of the books Real Food and Nourishing Traditions, then this is your milk, and Ebert Farm is your farm.